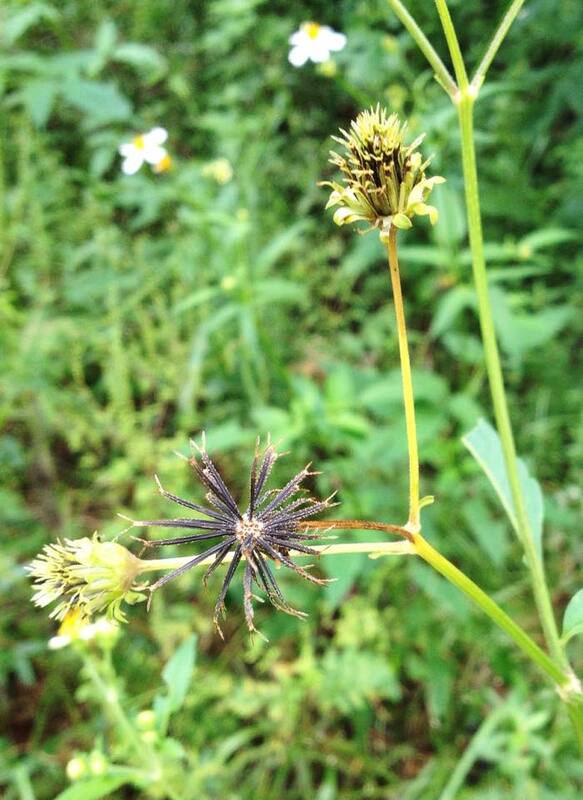 Bidens alba is also called Beggarticks. 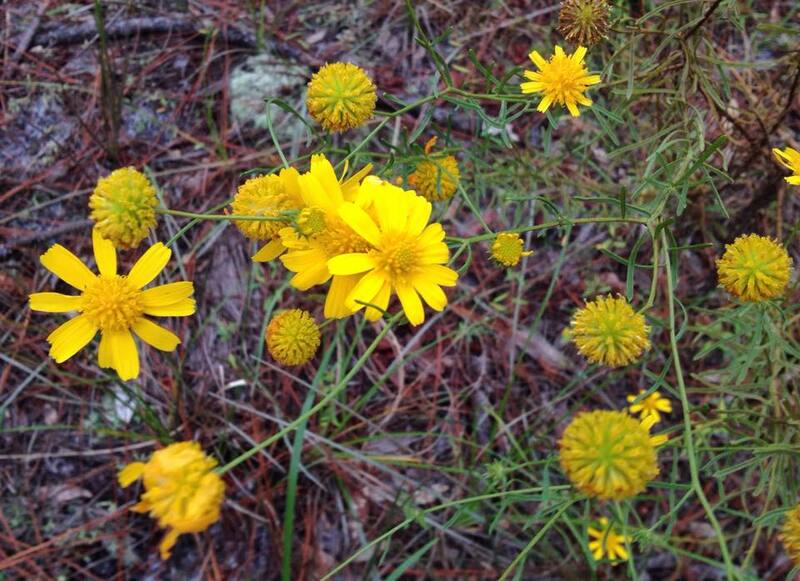 The second photo shows the reason it is called Spanish Needles. 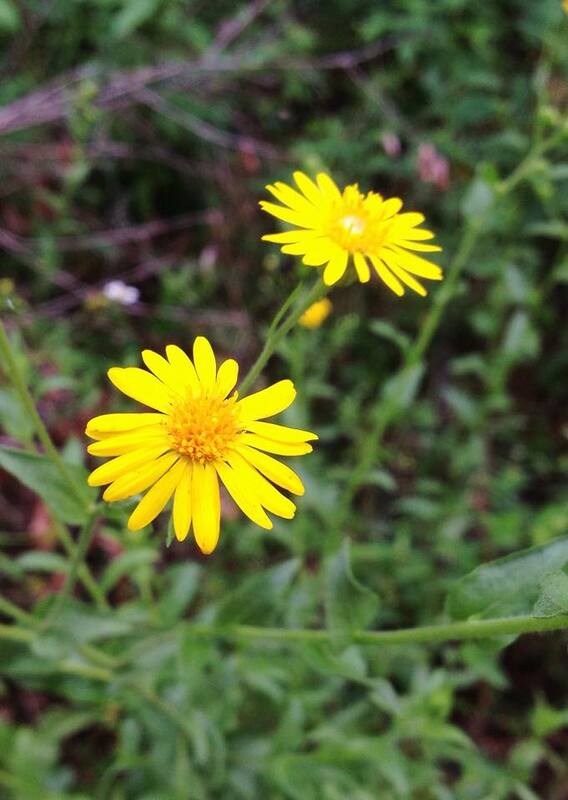 Family Asteraceae. 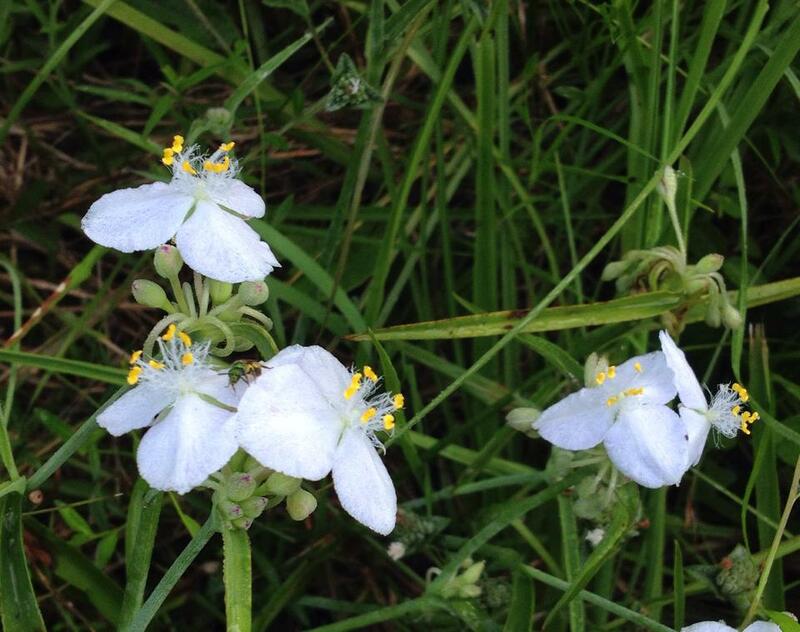 Extremely common in most disturbed habitats.